Unless you’re behind the wheel of a Tesla P85D, Audi R8 etron, or a Tecnicar Lavinia, life as an EV owner is pretty far away from the edge. Most electrics are typically designed for economy, not performance, and despite the abilities of the aforementioned speedsters, they’re often labeled as boring. 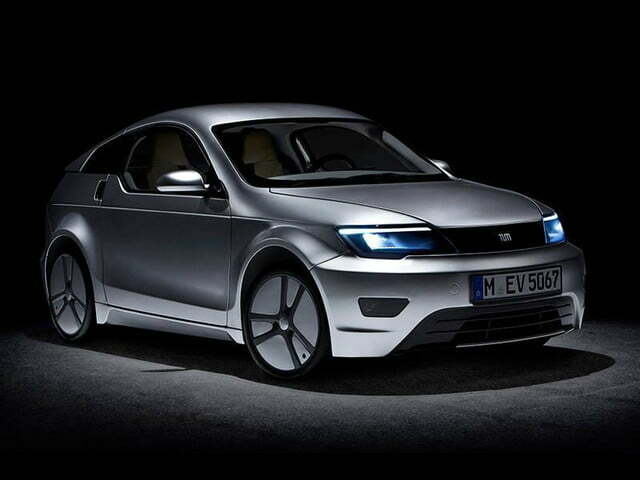 The Technical University of Munich (TUM) is trying to change that, and to do so, the school’s researchers have released an electric car called the Visio.M. Don’t worry, it’s not a sentient humanoid bent on destruction, but instead a stylish people mover with a unique design philosophy. The loveably modern Visio.M is propelled by an electric motor and 13.5 kWh lithium-ion battery that produces just 20 horsepower. That may sound like the number sheet for something out of the 1920s, but the TUM product weighs just 992 pounds without a battery, or about 45% of the 2016 Mazda MX-5’s curb weight. How is this accomplished? The passenger compartment was constructed from carbon fiber-reinforced plastic, for one, and aluminum is used where heavier bracing is required. Furthermore, all of the windows are made from specially-coated polycarbonate, which is highly resistant to scratching and weathering. The Visio.M’s light weight means the electric motor is never really strained, giving the car a range of up to 99.4 miles. 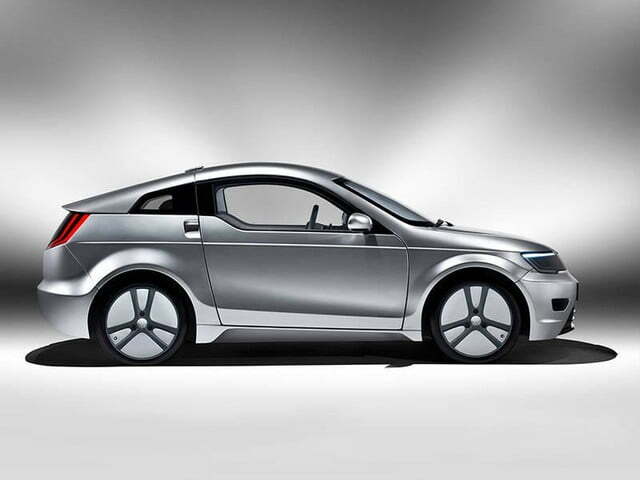 That’s pretty impressive for non-Tesla EVs, and the stylish compact can reach speeds of up to 75 mph. It can also recharge in “three to four hours” from a 230-Volt socket. 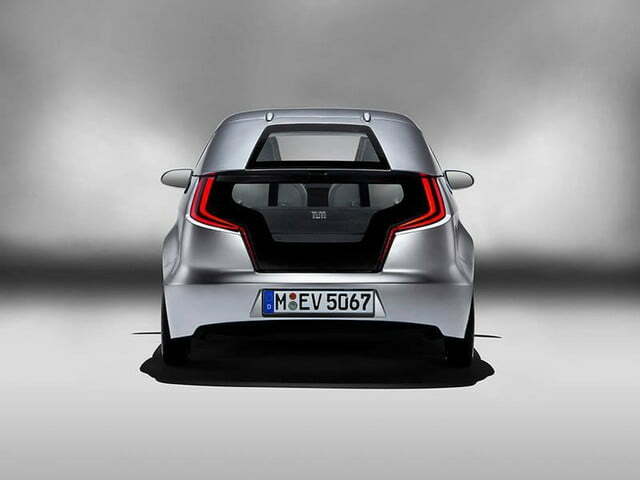 The urban EV’s press release makes no direct mention of this, but the Visio.M is actually a collaborative project between TUM and a variety of European companies like BMW, Daimler, and Siemens. We first reported on this in February 2013. 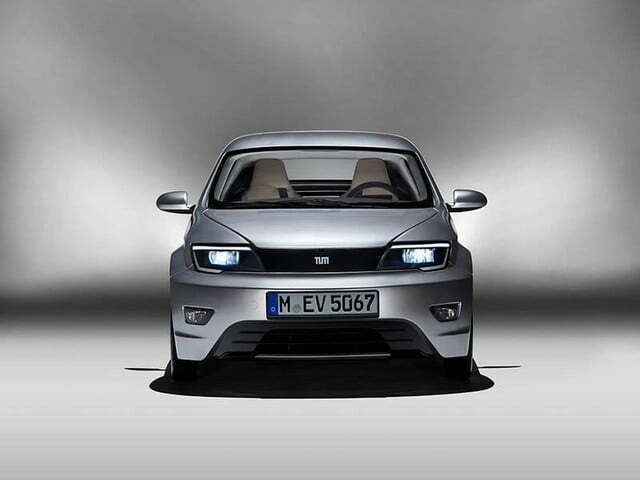 The car is currently being displayed at Munich’s eCarTec conference, which runs until October 23rd.